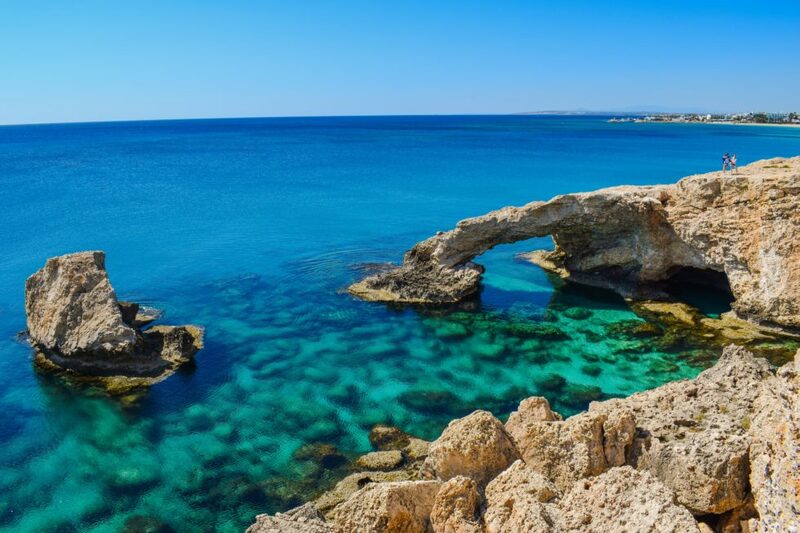 Cyprus’s Security and Exchange Commission is exploring options to take advantage of financial innovation while maintaining regulatory oversight over a dynamic, and ever-changing, blockchain and cryptocurrency industry. Due to its strategic location, Cyprus has long been a unique financial hub for Europe. Over the past few years, the Mediterranean nation has rapidly become a hotspot for cutting-edge technologies. Now, both the University of Nicosia and the Cyprus International Institute of Management host world-class seminars and lectures on topics related to digital currency and blockchain technology. In a recent interview with Finance Magnates, Chairwoman Kalogerou noted CySEC was open to speaking with experts to further understand blockchain’s benefits and risks when it comes to the financial market. Overall, Chairwoman Kalogerou pointed out how “the time is ripe” for CySEC to “formalize our approach to innovation and ensure disruption is not happening at the expense of investor protection.” Chairwoman Kalogerou also said the regulatory agency has good working relationships with other European counterparts who have “readily applicable” knowledge. What are your thoughts on the Cyprian embrace of crypto? Don’t hesitate to let us know in the comments below!